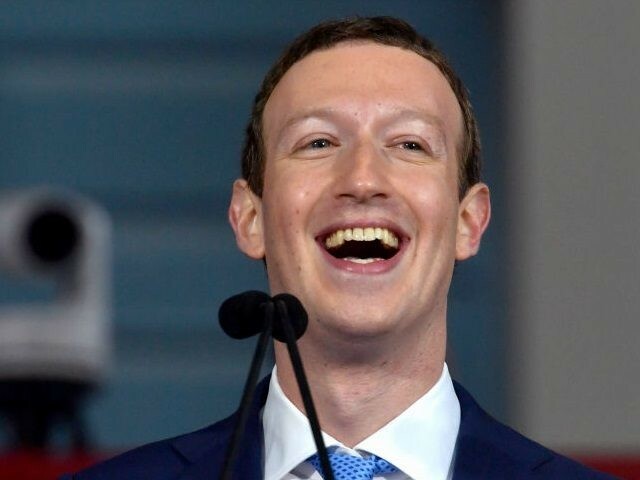 In his recent interview with the far-left online publication Vox, Mark Zuckerberg explained Facebook’s new system of favoring “broadly trusted” news sources, via a mechanism designed to favor established outlets and crush new media. Facebook introduced its new system in January, and the results were immediately apparent. Facebook traffic to establishment outlets including CNN and NBC soared upwards, while traffic to conservative outlets fell. Facebook engagement (likes, shares, and comments) also fell across multiple new media outlets, including those on the right and the left. Facebook engagement on President Trump’s posts fell by 45 per cent. In his Vox interview, Mark Zuckerberg explained these changes as neutrally as he could, talking about providing a more “meaningful experience” for Facebook users. But despite tamely couching his words, the truth slipped out — Facebook is going to act like a publisher, with a view on what counts as “quality news,” and make judgments about the accuracy and reliability of news publications.